"A focus on Youth Justice" featured presentations about current Youth Justice research and cross-agency initiatives. The seminar featured two presentations: "What's behind the demand for remand", presented by Philip Spiers, and "Youth in Corrections and the Youth Crime Action Plan", presented by Dr Ashley Shearar. The presentations are linked to this page, and the seminar videos are below. Phil has worked as a researcher in government for 30 years, mostly doing quantitative data analysis in the wider justice sector. What's behind the demand for remand? Evidence Centre researcher Philip Spier presented on his most recent research, which examined remand decisions, bail conditions, and custodial options in relation to young people charged with offences. Dr Ashley Shearar is the Department of Corrections' Principal Advisor - Youth Strategy. Ashley talked about work underway to improve outcomes for youth in Corrections and how working collectively as part of the Youth Crime Action Plan can help to reduce crime committed by children and young people. Our next seminar is Friday May 25. 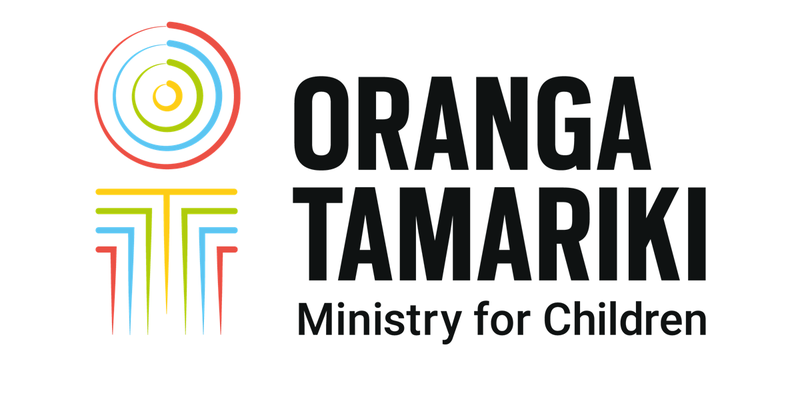 Details are still being finalised, but if you would like to be included on the mailing list, please email research@ot.govt.nz.